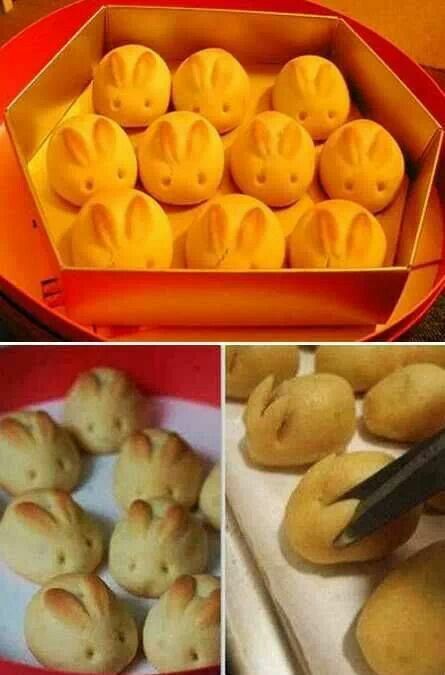 Everyone loves a bunny, right? 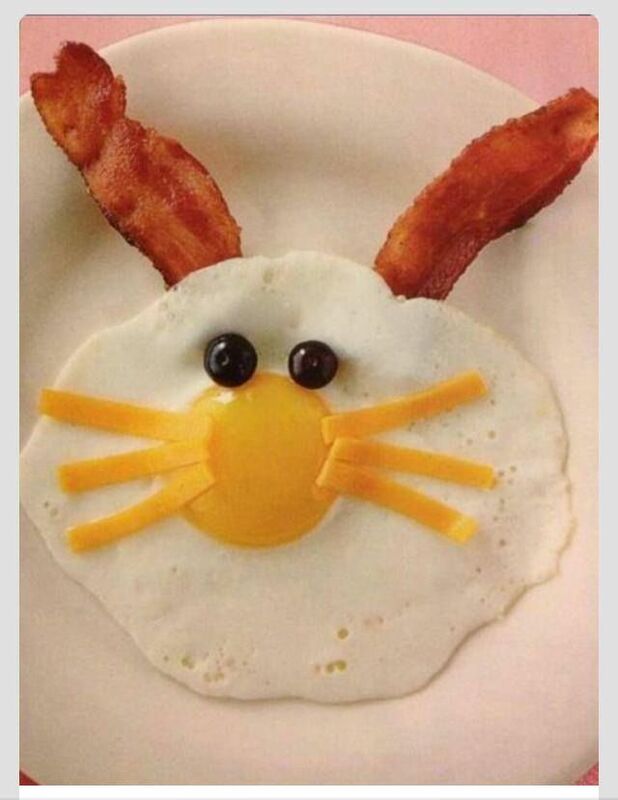 So come Easter my Pinterest feed gets full of bunny shaped food, ‘cos you have to do that for Easter parties and the like – don’t you? 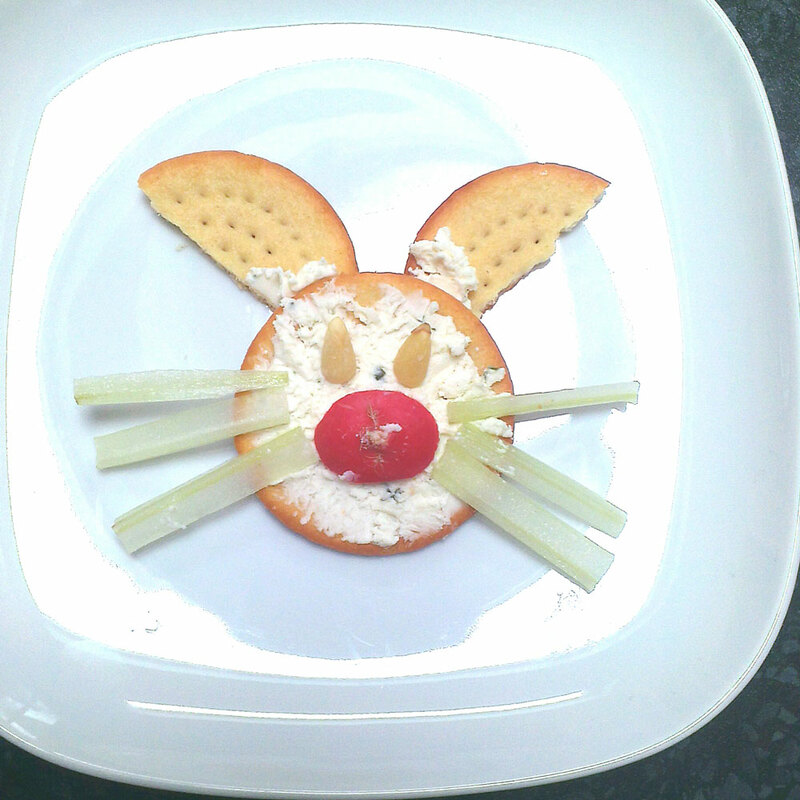 Here’s a round up of my favourites, plus my slightly less brilliant attempt at a foodie bunny. 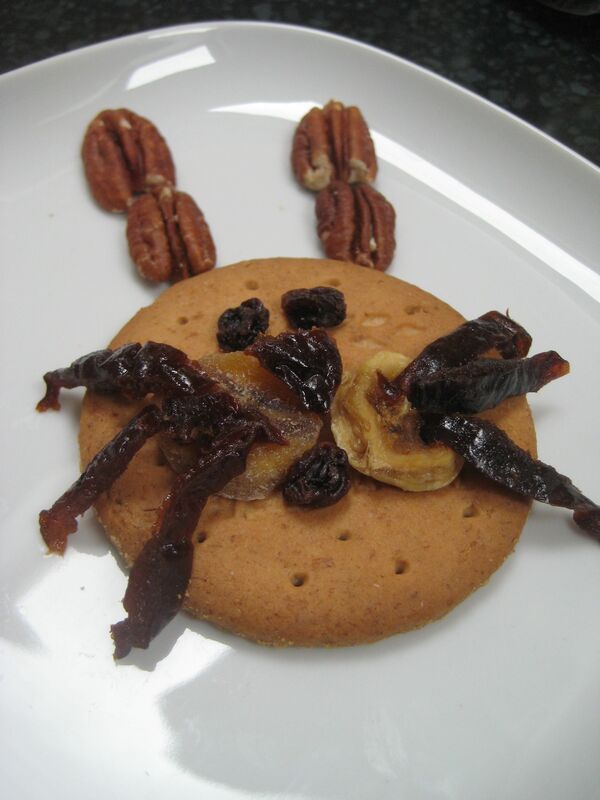 … and a sweeter one with a digestive biscuit, nuts and dried fruit. 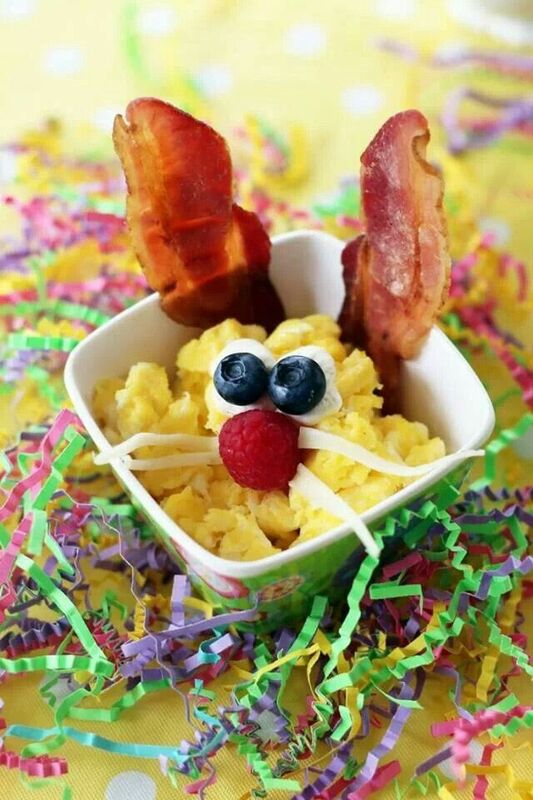 I hope these have inspired you to have some fun with your food this Easter!